Today, we are talking about drug testing. 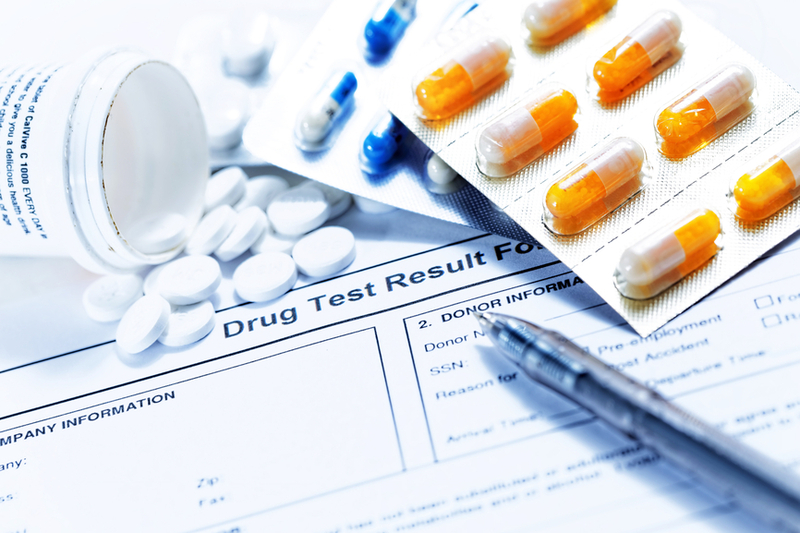 Did you know that there are two different types of drug tests that are performed? When you go to get drug tested, you’ll either have your hair follicles or your urine tested. What’s the difference? Which one is more effective? Read on to find out more. A urinalysis is exactly what it sounds like – it’s a test of your urine. A urinalysis is used to detect a variety of disorders — diabetes, urinary tract infections (UTIs), and more. Urinalysis is also used for drug testing. The process of urinalysis is simple – you arrive at your doctor’s office or drug screen appointment, & you’ll be asked to pee in a container. For best results, the urine collected and sampled should be “mid-stream.” After you finish peeing, you’ll return your sample to your collection specialist, and then your urine will be sent off to a lab for testing. You’ll then wait for your results. The second method is called “hair drug screening.” Hair screens take a small sample of your hair in order to identify certain drugs used by the person being tested. In order for the test to be completed, around 50 to 70 hair strands will be collected. Similar to urinalysis, once your hair is collected, it will be sent off to a lab for testing. While both urinalysis and hair screens can effectively test for drugs in your system, hair screens are actually more effective than urinalysis. Hair screens have proven more effective in identifying low-level drug use over an extended period of time over urinalysis. Low-level drugs are typically out of the bloodstream within 3 to 7 days. So after 7 days have past, most drugs are out of the blood stream and out of your urine. However, with hair screens, the detection period of hair can last up to 90 days.